Hello everyone, there is a new Vlog up and live on my YouTube channel. 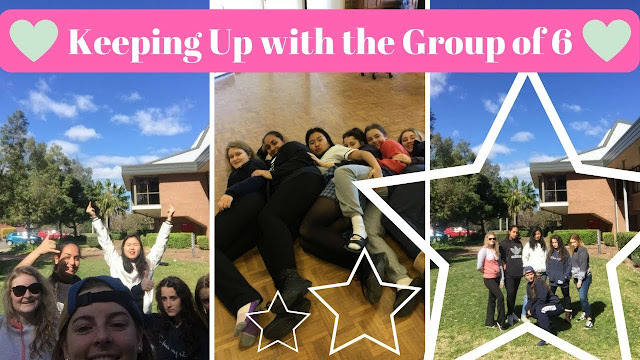 This vlog is all about devising a HSC drama GP Group Performance. The HSC is the Higher School Certificate in NSW Australia. 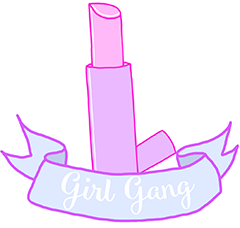 When you take the subject drama as part of your major you have to devise an original group performance as well as an individual project consisting of either a monologue, theatre costume design, directors portfolio and or theatre reviews. I had so much fun with my group, through all the madness of developing 13 concepts, dealing with other classes, teachers, activities we always managed to keep up the banter and have a laugh. I'm so happy we vloged our experience, looking back on it all now is funny, seeing the process we went through to complete our group performance. It was an experience full of frustation, laughter, late nights, change of minds, random ideas and a lot of vlog content. Watch the video below on my YouTube channel! To be honest, once you develop a group of 3 or 6 you really get used to it and never get bored of it. I also even have 3 group of friends which I hang out with.